Of course, to most of you, you know this already. Doing one bad thing, when your site does thousands of good things, isn't going to result in a penalty. 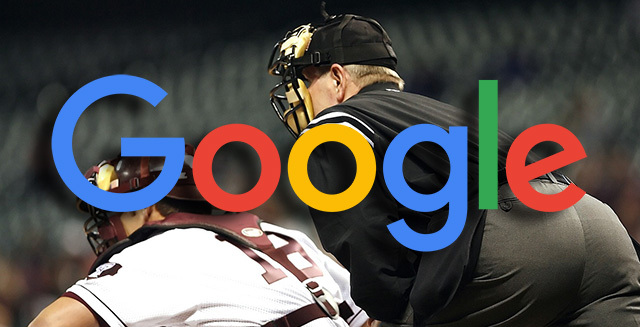 One bad link is not going to get someone at Google to penalize your site with a manual action. But if 15% of your links are against Google's guidelines, sure - that could trigger something. The tweet came up because someone said that the link example Google gave was already nofollowed and thus why do they have a manual action. In which Google's John Mueller said maybe that specific link was nofollowed later but either way, it is not just about one single link. That sounds like a mistake or something changed on the site. Manual actions aren't based on a single link, so probably the problem is relevant even if the example is a mistake. How many strikes does one site get with Google?